The theatrical release date of ‘Lover’ is confirmed on July 20th. 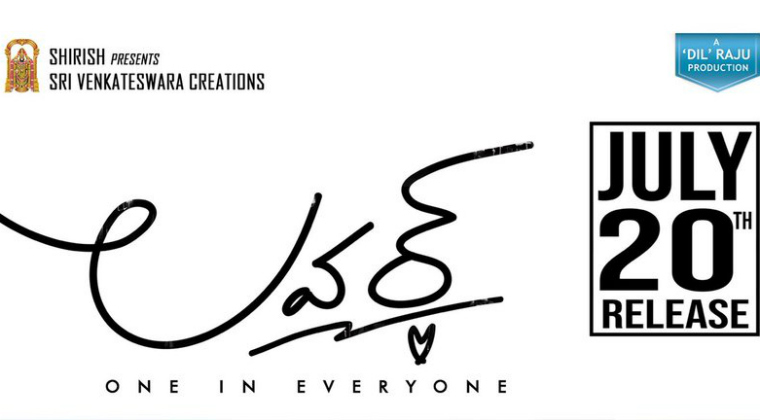 Written and directed by Annish Krishna, the film has Raj Tarun and Riddhi Kumar in the lead roles. This is a love story being bankrolled by ‘Dil’ Raju’s Sri Venkateswara Creations banner. Ankit Tiwari, Arko, Rishi Rich, Ajay Vas, Sai Kartheek and Tanishk Bagchi have composed music for this flick. Sameer Reddy has handled the cinematography for this flick. ‘Lover’ is a crucial film for hero Raj Tarun as all his previous flicks have disappointed at the box office.